The Supreme Court on Wednesday declared that Aadhaar is constitutionally valid, but at the same time also ruled on who can seek your Aaadhaar details. Where Aadhaar is needed: >> The Supreme Court has upheld the requirement of having an Aadhaar number while filing an income tax return and for obtaining a Permanent Account Number. >> Aadhaar is a must for availing facilities of welfare schemes and government subsidies. Where Aadhaar is not needed: >> Aadhaar cannot be made mandatory for mobile phone connections or for bank accounts, the Supreme Court has ruled. While Aadhaar can be used as a proof of identity for either of those two services, an Aadhaar number cannot be made mandatory in order to open a bank account or to acquire a mobile phone number. >> Schools cannot insist on Aadhaar number for admission of students. Also, Aadhaar is not mandatory for UGC, NEET and CBSE examinations. 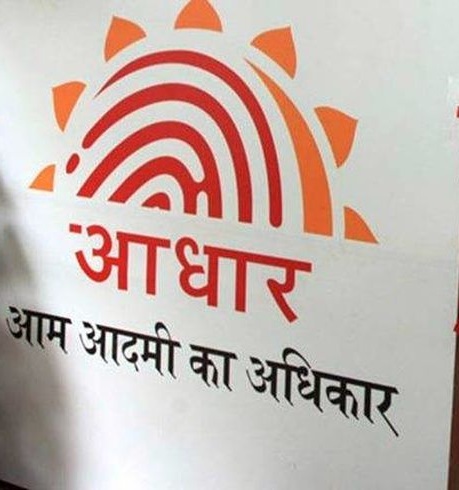 >> Corporate bodies or any private person cannot seek Aadhaar from applicants after the SC has struck down Section 57 of the Aadhaar Act that allows private entities to use Aadhaar for verification purpose. >> Section 33(2) that allows UIDAI to share the Aadhaar data with specially authorised officers in the interest of national security, has also been struck down. >> No child can be denied benefits of any schemes on not being able to bring Aadhaar.